The epitome of a central lifestyle, McKinley Beach is located in an idyllic rural setting; a home you’ll truly never want to leave. With a future on-site vineyard, a kilometre of beachfront, and stunning vistas, the lakeside lifestyle is one of relaxation and tranquility. As a growing community, McKinley Beach always has room for more; a place where you can make everyday an adventure. The community features amenities anchored in healthy and positive living with future plans that include a health and wellness district, vineyard, Hilltown community, and an on-site winery. A clubhouse, a 110 slip marina, and a kilometre of beachfront are all mere steps from your door. 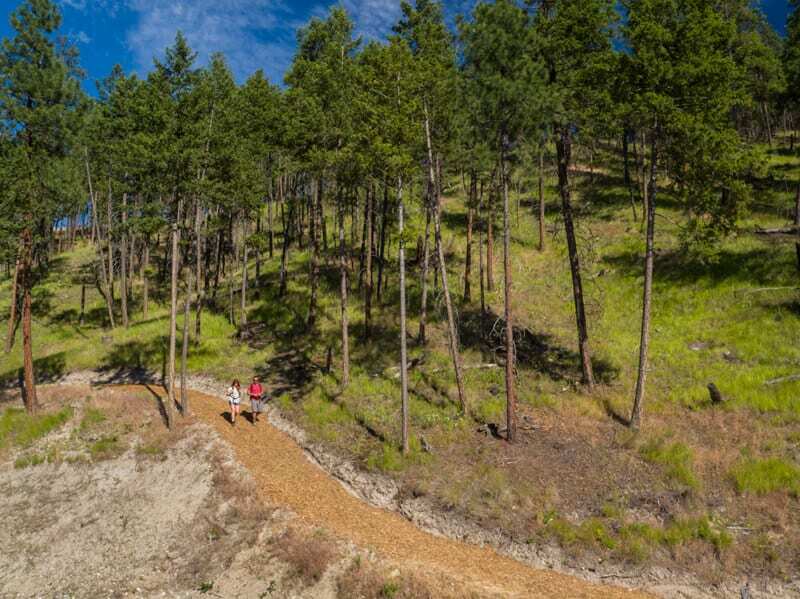 Nearby nature offers the opportunity to explore over 20 kilometres of groomed biking and hiking trails. With easy access to so many amenities in close proximity, car use can be optional. 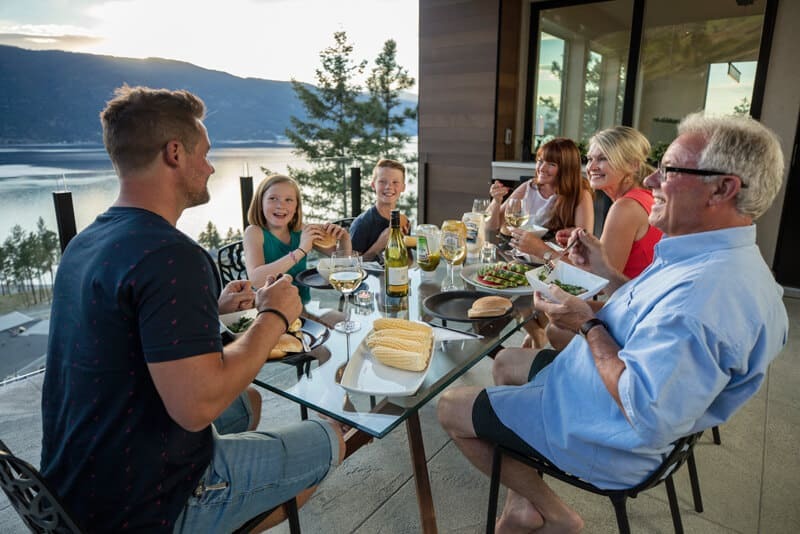 Beyond that, McKinley Beach provides access to the plentiful offerings of the Okanagan Valley: opportunities to enjoy skiing, rock climbing, and a vineyard are all nearby. Even though the community feels like a world unto itself, it’s mere minutes to downtown Kelowna, the international airport, and the UBCO campus. Kelowna’s downtown core is located only a short 15 minute drive away providing quick and easy access to a vibrant arts and cultural district, a wide range of restaurants to suit everyone’s taste, and boutique shopping options. 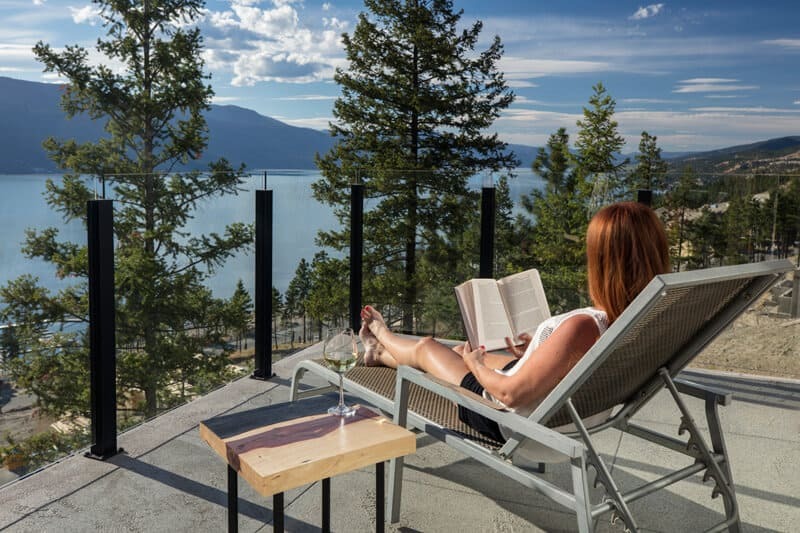 With the very best of the Okanagan at your doorstep, you’ll never want to leave home again.